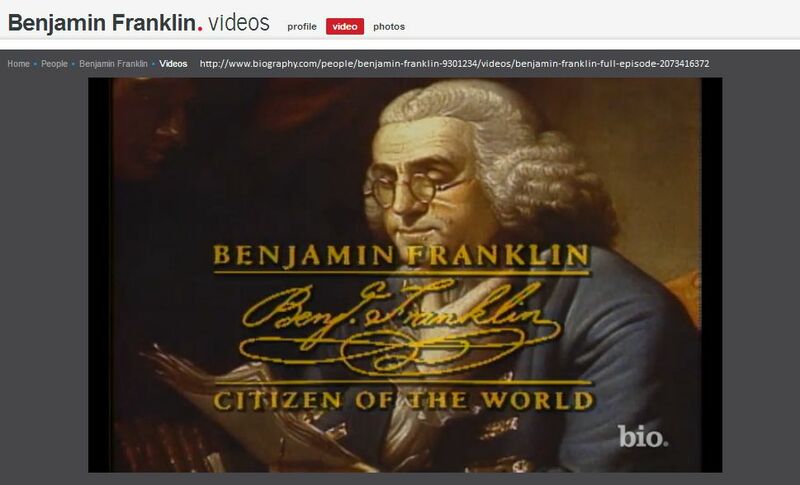 Click here to read Ben Franklin’s Autobiography online or you can download the book. We can thank Ben Franklin for the invention of the Franklin Stove, Lightning Rod, Armonica, Bi-Focals, Poor Richards Almanack, etc. He was the First Postmaster General, started the First Police Force and Fire Department (Philadelphia) and the First U.S. Library. He even had time to play several musical instruments, including the violin, harp, and guitar. 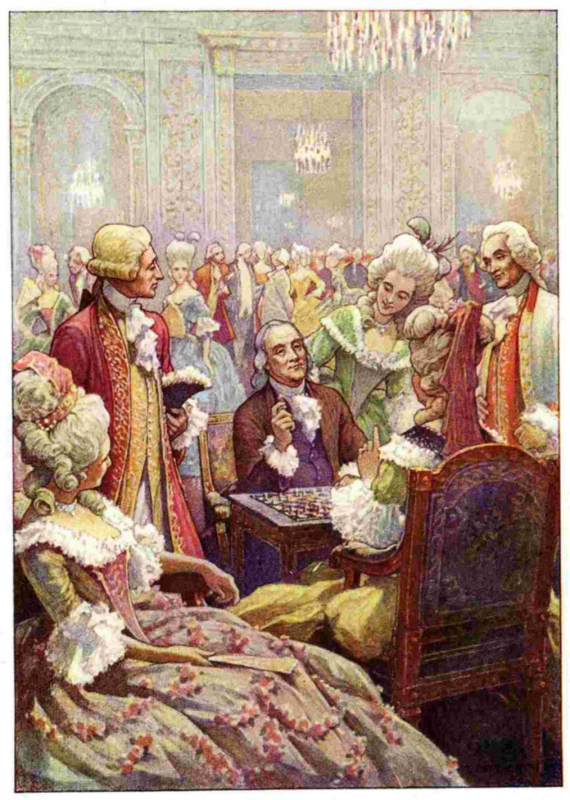 And if that wasn’t enough, he was a drafter and signer of the Declaration of Independence. I am compelled each year to honor and salute Benjamin Franklin on this birthday. 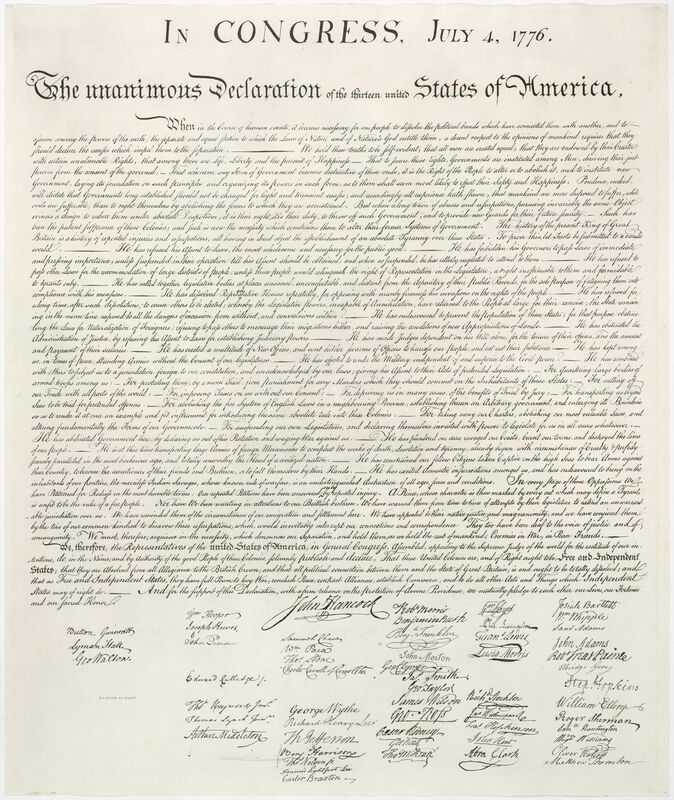 If you get a chance to enlarge the Declaration of Independence, and only have a minute, just go to the bottom and check out the rock and roll stars that signed this illustrious document. 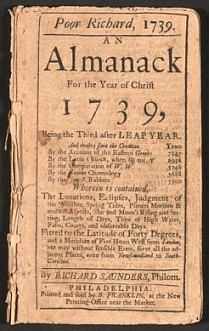 with people in the colonies using them for the mixture of seasonal weather forecasts, practical household hints, puzzles, and other amusements they offered. 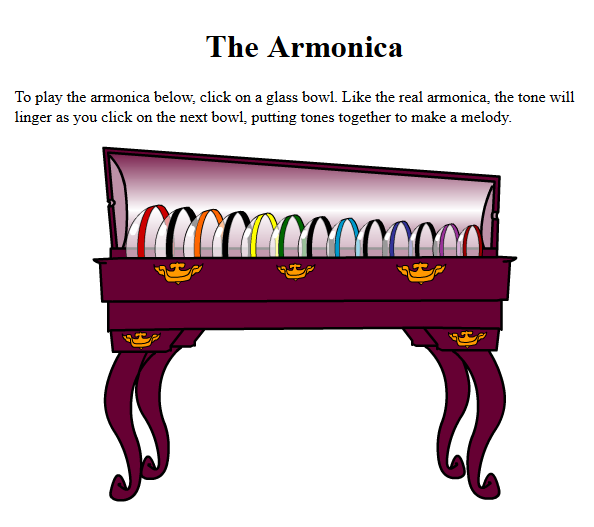 I SO WANT THE ARMONICA for the new studio! I know! Did you play it online?